With the rise in fraud and criminal activities, it has become essential to employ someone for detecting these activities. However, the intricacies involved with the Florida Dept of law enforcement are such that you need to hire a private investigator. Certainly, a professional investigator can help you a lot if you want to have a criminal background check Florida on any person or corporations. Nonetheless, before hiring a private investigator, you must understand the concept of background check. 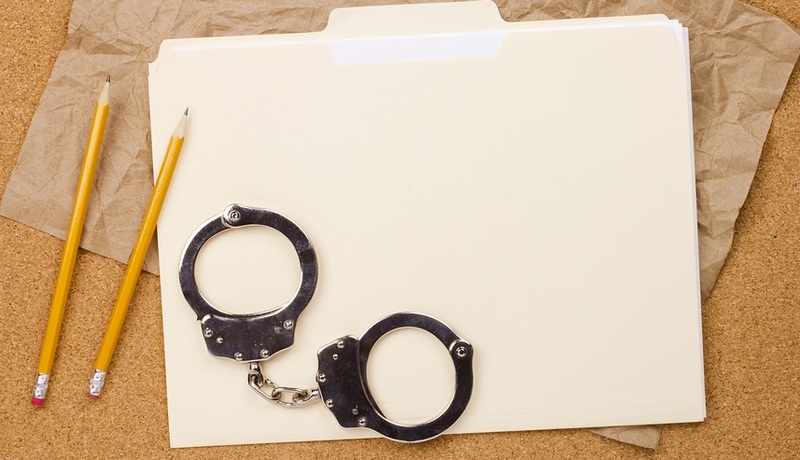 What is a criminal background check for employees? A criminal background check for employee is a way to determine the hiring risks. This means that as an employer, you need to know whether the employee has any past criminal record or not. With the help of federal criminal records an investigator checks the criminal history of the employee. This ensures that the person has not indulged in any type of fraudulent activity, sexual offenses, drugs related crimes, tax violations, murder, and any other crimes. All the information provided by a professional investigator is admissible in court of law. As aforementioned this type of check is of utmost importance. It makes sure that you do not end up employing a person who can be a threat to your office. There are two most amazing benefits of hiring a private investigator for this job. When you are hiring an employee, then you need to be sure that his or her background is clean. Leaving things blurred will only create apprehensions in your mind. A check from a private investigator is done without leaving any loopholes and is unbiased, as the investigator is a professional. Do you want to risk your valuable office information? If no, then the best way is to opt for background check. This will ensure that all your business information remains intact. Furthermore, if things go haywire and you land up in court of law due to any reason, you will have a legal proof. If you are looking for a person who understands Florida Dept of law enforcement and can carry out the job of criminal background check Florida, then Young’s Investigative Services, Inc. is your best option. We offer you high quality investigative services. Call us now!